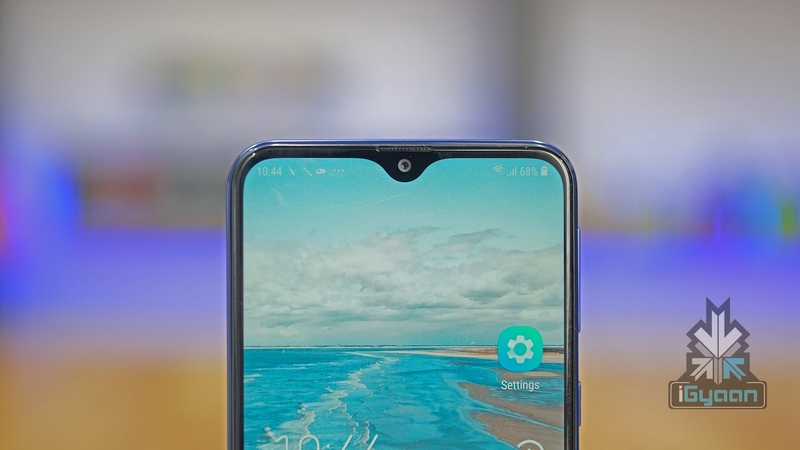 Samsung unveiled the Galaxy M10 and M20 on February 28, needless to say, with a lot of buzz. 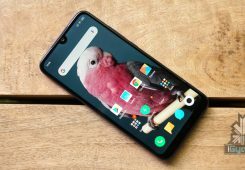 Samsung targeting the budget sector of the market was nothing new, but this time, they are trying to set a benchmark with the Galaxy M Series. The ‘M’ in the M20/M10 stands for millennial, and that’s exactly the generation Samsung is hoping to impress. 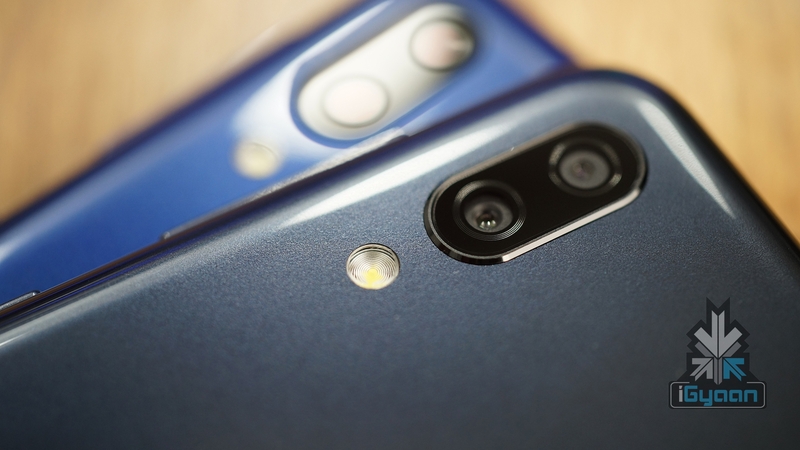 The Samsung Galaxy M10 and M20 will go live on sale today, February 5. Sold exclusively on Amazon India and Samsung’s online store, they’ll be up by 12 noon. Since India is the first country where Samsung is releasing these smartphones, expect a lot of buyers flocking to purchase the M series phones. 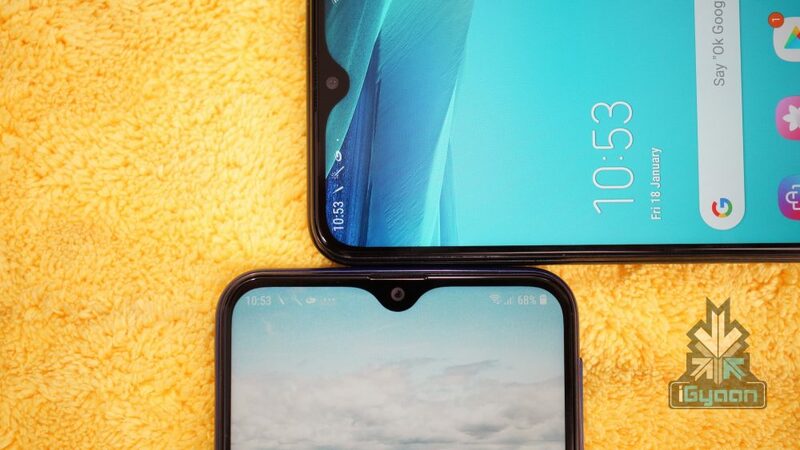 Standing on the foundation of a strongly-built brand, they are aiming to compete with brands like Xiaomi and Motorola in India. 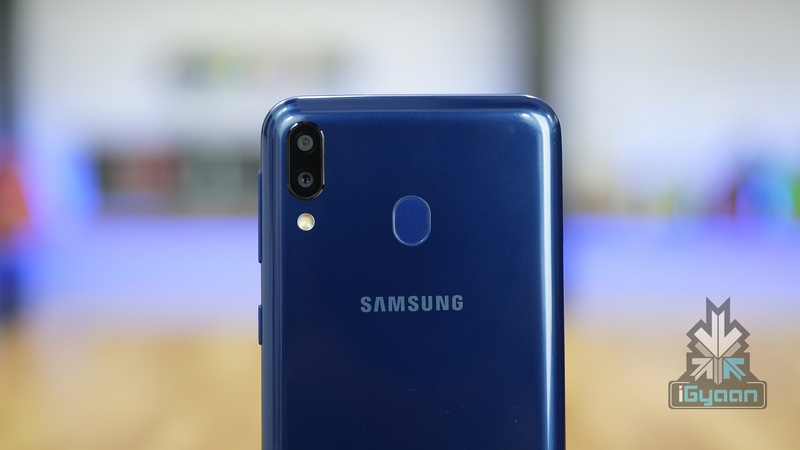 The Samsung Galaxy M10, being the base budget model in the series, will be available in two variants, a 2GB+16GB model and a 3GB+32GB variant. The device sports a 6.2 inch Infinity-V display with a PLS TFT screen. Packing a 1.6GHz Octa-Core CPU on an Exynos 7870 chipset, the device will run Android 8 Oreo straight-out-of-the-box. It has a dual camera setup, and a 3400 mAh battery to keep the smartphone on its feet. Overall, it’s a pretty decent buy for someone who’s looking towards the budget sector. On the other hand, Samsung Galaxy M20 will be available in two variants, a 3GB+32GB variant and a 4GB+64GB variant. Sporting the same, but a bigger 6.3 display than the Galaxy M10, the M20 will run on an Exynos 7904 chipset. With an octa-core CPU (2×1.8 GHz & 6×1.6 GHz), it has almost the same camera specs as the M10. The phone will be powered by a huge 5,000 mAh battery, so you needn’t worry about the juice required to keep your phone running. Also, it comes with a rear-mounted fingerprint sensor. You can buy the phones on Amazon India by clicking here. 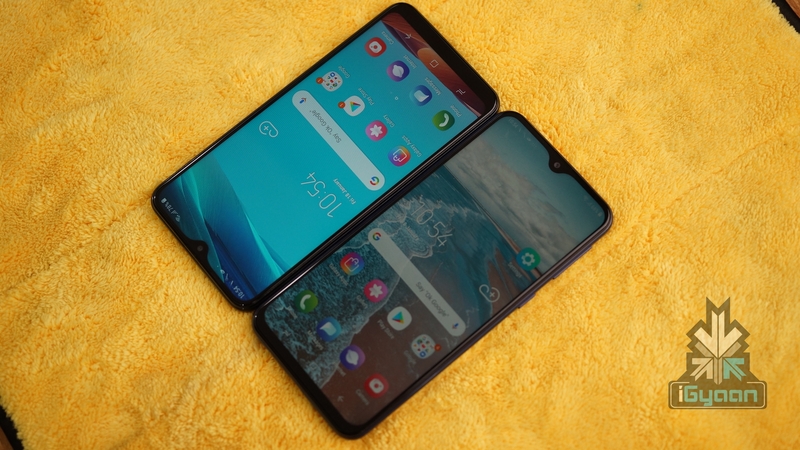 We have already unboxed the Samsung Galaxy M10 and the M20 in the videos below. Check them out!